I hate gambling. There are a myriad reasons why, and it’s currently illegal in South Africa outside of registered casinos and betting halls. However, the mobile gambling industry isn’t just growing, it is surpassing traditional betting. According to SuperData research, “Mobile casino will be 58% of the casino market in 2015”. Social casino had a terrific 2014, but the sands are shifting as always as new markets like China become more important, while the titans of casino go on acquisition sprees and further consolidate the top performers. Casino games are fast out performing bingo and slots in the mobile arena, growing by 49% in 2014. Gone are the days of going out for a night on the town, including an evening of gambling at the casino. Now people can gamble on their way to work, from the couch while watching TV, or while lying in bed with their spouses. 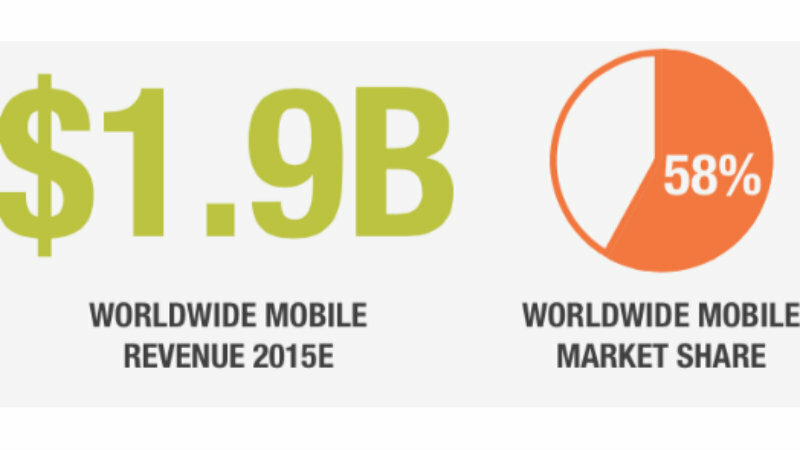 Mobile gaming is massive and will continue to grow. Unfortunately, this will make things even harder for those who struggle with gambling addictions – there will be no escape. I don’t spend that much money on my mobile applications – just the odd game here and there. But even then it is ridiculously easy to do dish out cash, something that the mobile gaming industry has learned far too well. Of course they will continue to make more money; it’s an easy way to gamble without the glamor or the sleaze of a traditional casino. Are you drawn to mobile gambling? I know I’m not a big mobile gamer in general, but playing those gambling games has absolutely no allure for me. But we know Darryn, for all his cheap ways, actually loves it. It just seems strange to me – if I’m going to lose money, I want to at least feel like it’s gone towards something. This is like the ultimate in micro transactions gone wrong.